Bulk haulage operators face the continuous challenges of delivering to multiple sites, to time dependant deadlines in a cost efficient manner. In a competitive sector, operators with good visibility and efficient planning of their fleet and its operations will be able to maximise the return on their assets. The CALIDUS TMS suite for bulk haulage transport management provides both general transport management processes optimisation, as well as multiple features specific to bulk haulage. Bulk haulage operators have the flexibility of selecting either from manual route planning, semi-automated (fixed routes) and fully automated route planning. Our bulk haulage software also allows you to plan around trailer types to eliminate any location or driver restrictions, to optimise staff and route planning. The potential of contamination from a previously transported product means that transport managers need to comply with stringent operations in regards to cleaning, sanitizing, loading, carrying, and unloading. 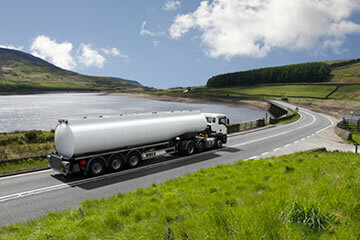 Our bulk haulage software makes this process easier, by providing a report on the last three tanker’s loads, to ensure all necessary checks are undertaken. With CALIDUS TTM (Track and Trace) you can easily keep track on where your orders or deliveries are up to. 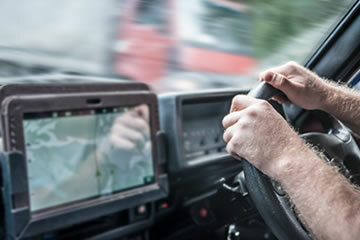 Our bulk haulage software integrates with telematics software and EPOD systems (electronic signature capture), providing a wealth of visibility. You can see where your drivers are with live traffic updates, establish full load ETAs and receive instant driver debriefs, including accurate delivery figures via the weighbridge scanning capability. Our software can also integrate with your customers and suppliers to pass information automatically between the systems. Not only does this reduce workload by removing unnecessary duplication of updates, it prevents penalties being incurred for deliveries outside of schedule and it also keeps your customers happy – a key factor if you wish to remain competitive. Our bulk haulage software provides a Red Amber Green (RAG) system, where transport managers are quickly alerted to the profitability of a given operation in terms of customer-set revenue to cost ratios. 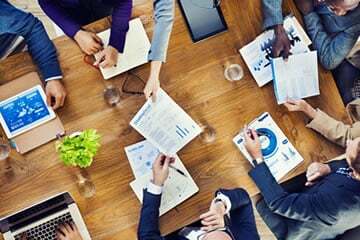 It also allows you to delve further into profitability analysis, with segmentation analysis by customer, contract, vehicle and consignment. The software also provides easy tariff and billing calculations, which can integrate with the ePOD system so that invoices are automatically and accurately generated upon receipt of the electronic debrief. Not only does this reduce service to invoice time, it also reduces duplicate administration and loss of paperwork.